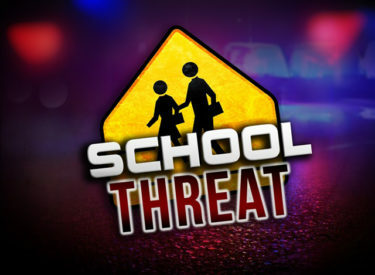 Over the past few days, the school district has fielded concerns about threats to one of our schools. and staff know the appropriate protocols. student, emphasizing the seriousness of this situation. Encourage them to come forward if they have any information, and if in your conversations, you discover any information that can assist us in our investigation, please contact the Liberal Police Department immediately.